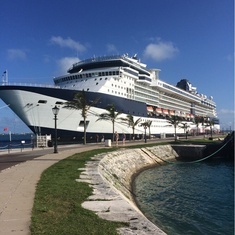 Celebrity Summit has 1079 cabins and 29 cabin categories. 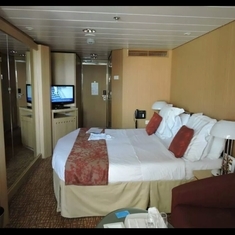 See what each category has to offer and read cabin reviews from the community. 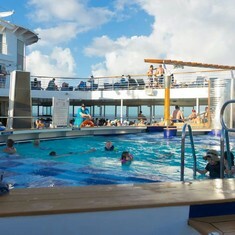 There are currently 362 members sailing on this cruise.